July 13, 2017 – City Manager Louis A. DePasquale today announced that Branville G. Bard, Jr. has been selected as Cambridge’s Police Commissioner. "I am pleased to appoint Mr. Bard as our next Police Commissioner. He has a proven track record and will be a strong leader for our 21st-century Police Department," City Manager Louis A. DePasquale said. 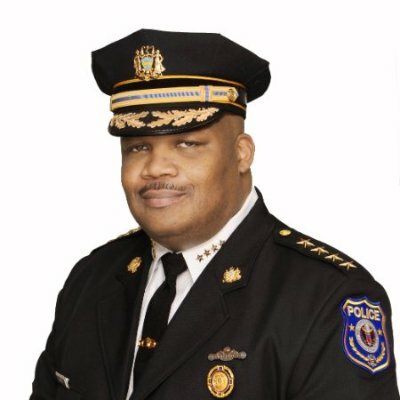 "I am confident that under Mr. Bard’s leadership, the Cambridge Police Department (CPD) will continue growing its commitment to community policing, crime prevention, cultural awareness and sensitivity, department-wide equity and inclusiveness, procedural justice, and visionary, effective, and strong police leadership." Bard currently serves as the Chief of Police and the Director of Public Safety for the Philadelphia Housing Authority’s Police Department. Prior to this, he served in numerous positions for the Philadelphia Police Department, including Police Inspector, and Police Captain for the 22nd District. Bard holds a Doctorate in Public Administration from Valdosta State University. Bard’s contract is for 3 years with a starting salary of $210,125 ($205,000 base salary with a 2.5% cost of living increase that went into effect July 1). His first official day as Commissioner is August 21. "It is a tremendous honor to be appointed as the next Commissioner of the Cambridge Police Department," Bard said. "This is a nationally regarded and accomplished department and I am committed to building on the success of CPD’s talented and established personnel, programs and collaborations." 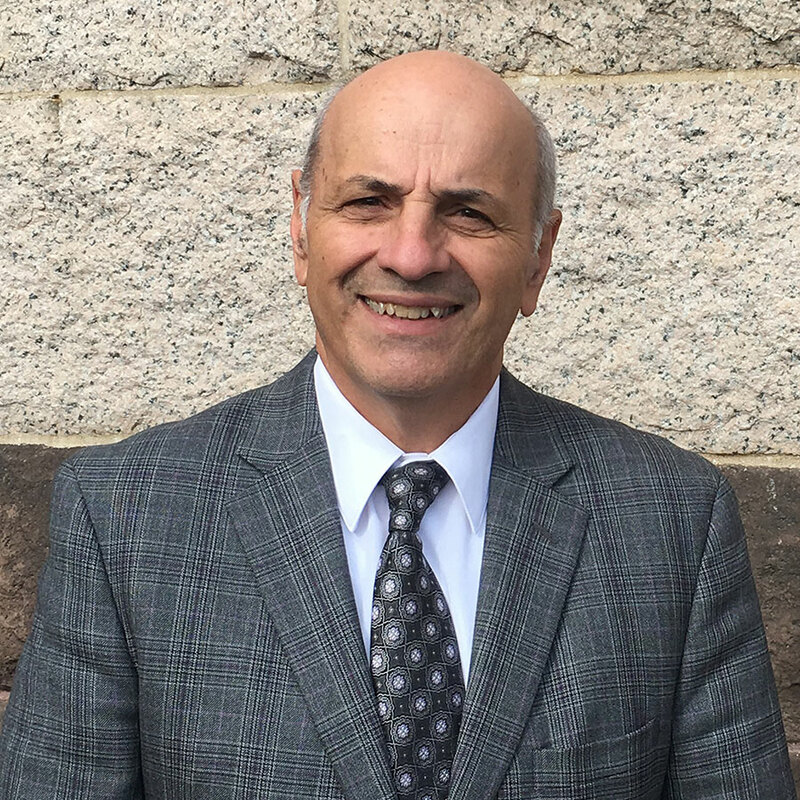 "I am pleased that we were able to involve so many people in the Commissioner search process and that the public was able to hear directly from Mr. Bard during the process," City Manager DePasquale said "I hope the entire community will join me in welcoming incoming Commissioner Bard and I look forward to introducing him to the community in the coming months."